In 1984, Woodinville added the “Basset Bash” event to the annual community parade. This is a Basset Hound-only contest with prizes awarded for attributes such as best waddle and best howl, and one you might expect: longest ears. To sign up to participate in the Basset Bash, download the Basset Bash Application.  Get all of the inside info on upcoming Celebrate Woodinville events.